Article serves to be an eye opener for readers and socialites on the Animal fur fashion industry; it suggests 5 different ways on how to wear leopard prints inspired by Cruella de Vil character in 101 Dalmatians. The movie 101 Dalmatians was a block buster hit and succeeded in furthering the cause of animal inspired fur fashion in the right sense i.e. procurement of faux fur and animal prints without maiming or killing animals. 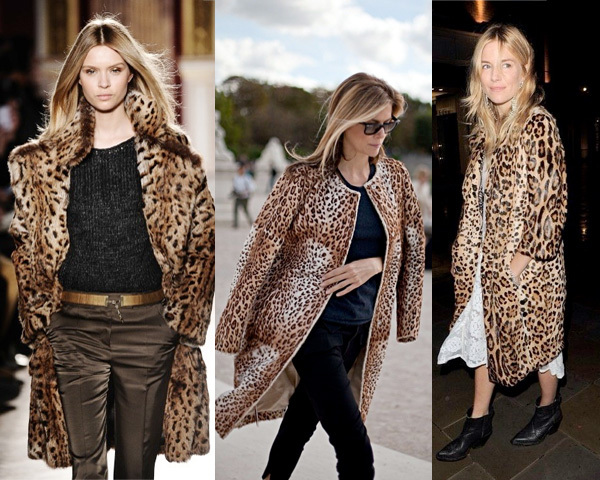 This article is dedicated to looking at what are the different ways in which leopard prints can be worn this winter without harming the beautiful animal. If you have an attitude bordering on arrogance like Cruella de Vil did, then wearing leopard coats will suit you well. However bear in mind that it takes a bit of confidence to wear and stride in these wears. These look great on any pants, if you have the right accessories they can be a great consideration for any social evenings. 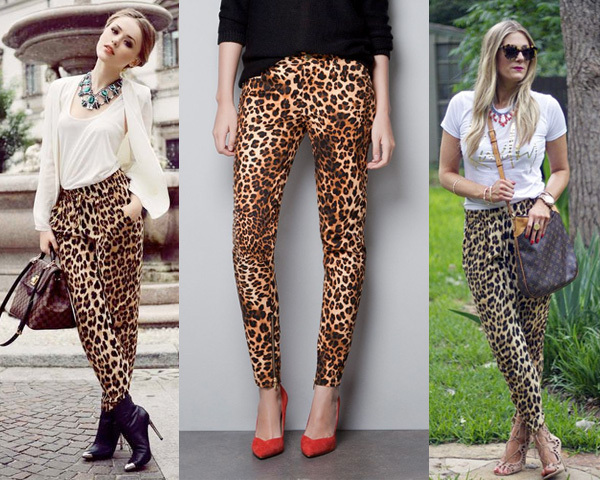 Leopard Pants and leggings are a great for casual wear for home as well as girly parties, the best part about them is that they being camouflaged and dotted ensure they don’t stain easily. Wearing these again is an ode to Cruella de Vil, readers believe it or not but a lot of villainous characters in movies are fashionable. There is nothing wrong in sporting their attire, however let’s differ by using synthetic material and not animal fur. Wearing these dresses occasionally is a good way to sport your dark but existent human side; it will be a welcome change to you and surprising change to others to find you in these wears. 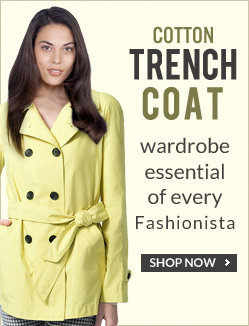 These are really popular and can be used as a succulent mix in other apparels. 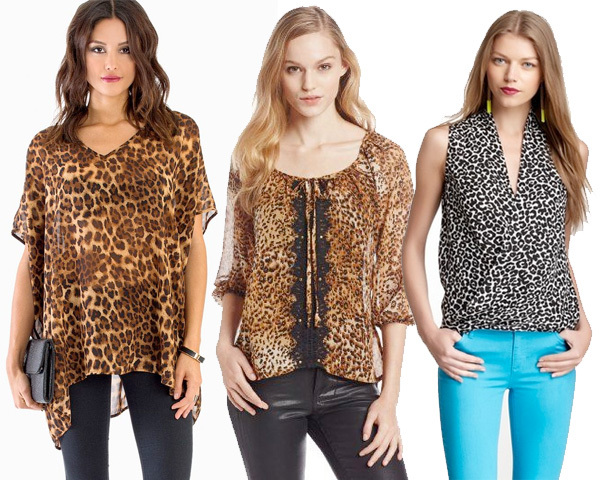 Purses, footwear and scarfs bearing leopard prints have been a rage amongst women worldwide; they are especially popular during winter season. 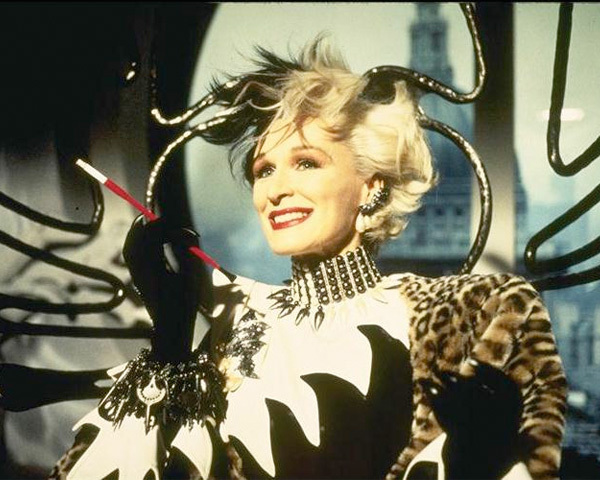 On a concluding note, I have started this article by taking a moral take on the fictional character of Cruella de vil. It’s not my intention to malign anyone, but just to educate our readers about the darker side of fashion, let’s pursue fashion for the sake of it and not resort to endangering animals. A lot of our articles are inspired from movies, if you can come up with any suggestions of any movie that made a fashion statement on its own and want us to write on it, do let us know.